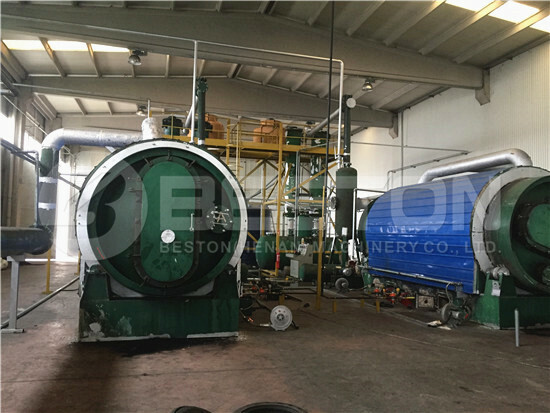 Pulp molding equipment is a hot product of Beston Machinery. 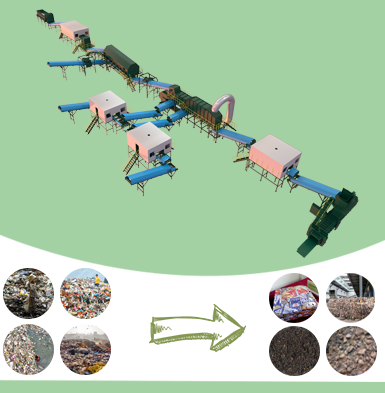 It can recycle waste paper and agricultural wastes into all kinds of pulp products. Thereinto, the most common one is the paper egg tray making machine. Today there are 7 different models of egg tray machines for sale, and the hourly output ranges from 1000 to 6000 pieces. Moreover, we have also developed a mature pulp molding production line to customize to order. In these years, we have rich experience in designing apple tray machine, egg carton machine, shoe tray making machine, etc. That’s why Beston is a qualified pulp molding machine manufacturer, which is highly favored by investors around the world. We are looking forward to serving you with the best products and service. Welcome to contact us! As mentioned above, the egg tray making machine is the most common pulp molding equipment. Meanwhile, it is also the best-selling product. 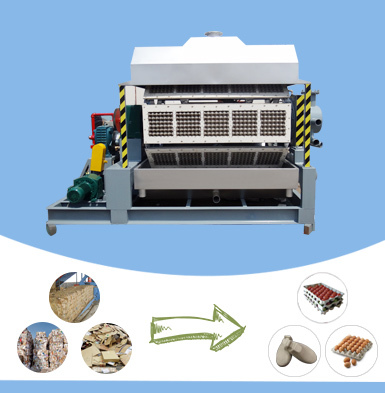 Here we will take paper egg tray machine as an example to show you the main parameters of Beston products. If you are planning to produce other pulp products, for example, milk carton trays, bottle trays, seedling nursery trays, etc. welcome to inform us of your requirements. We will draw up a specific pulp tray manufacturing business plan for you. Here is a egg carton making machine video for you. In general, there are 4 sections of a complete pulp molding production line, namely pulp making system, pulp molding system, drying and packing system. Pulp making is the first essential part, which processes waste paper into pulp. We often employ hydraulic pulper, pulp refiner, pumps, etc. In order to keep the whole production line smooth, there is at least one pool for storing pulp. Then the refined pulp is sent to the pulp molding equipment, which is the key part of a production line. As shown in the picture, the pulp forming machine is made of forming molds and transfer molds. And the molding dies are designed to perfectly match to each other in a concave and convex way. During this process, we also use a vacuum pump, which is helpful for molding, demolding and drying. It seems complex. While Beston supplies automatic pulp molding equipment, which makes the entire production line easy to operate. Here is a pulp molding machine video for you. After demolding, you need a cost-effective drying and packing system. There are various options to choose from, such as drying racks, packer, hot press machine, etc. 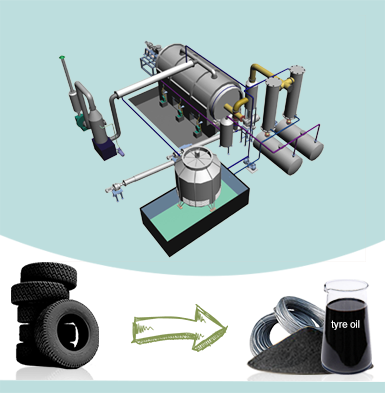 We can supply you the related equipment according to your needs. Beston Machinery has about 20 years of experience in manufacturing egg tray machines. During these years, we have introduced advanced technology and developed our own technical team to provide customers with automatic pulp molding equipment. Just because of the automatic pulp molding machine, the whole production line becomes effective and simple to operate. In order to meet different requirements for pulp molded products, we can design various dismountable pulp molding dies. That is to say, you can produce different pulp products with the same paper pulp molding machine. 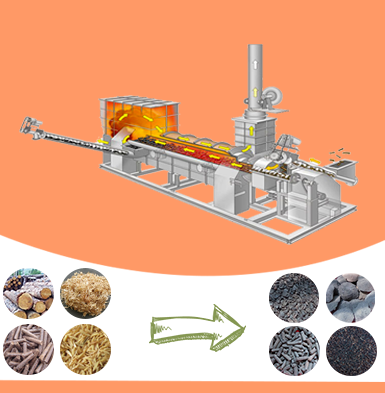 Moreover, all these systems, including pulp making system, molding system, drying and packing system can be supplied respectively or completely. You can choose what you need flexibly. Beston is a reliable pulp molding machine manufacturer, which has about 20 years of experience in pulp molding machinery. Except for egg tray making machines, we also designed various pulp molding equipment for customers. 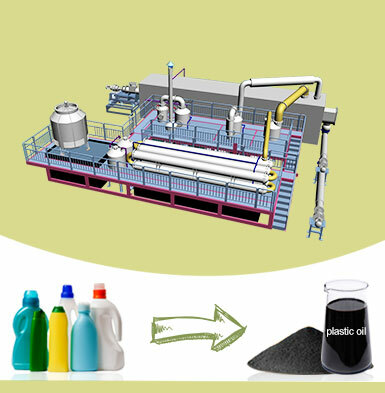 With the rich experience and professional design team, our pulp molding machines are always highly praised by clients. Moreover, we also have rich experience in exporting to save your time and money. In order to lower the investment costs, Beston tries to provide customers with the best pulp molding equipment at a low price. In addition, we also take the other expenses into account, such as the fuel cost, maintenance cost, the labor force input, etc. Finally, our pulp molding machine is designed to make full use of the power while improving the working efficiency. In the long run, it will save much time and money for you. Meanwhile, the pulp molding system from Beston is of high automation to save your labor cost. All in all, the pulp molding machine price is reasonable and cost-effective. With the wide application of pulp molded products, pulp molding machines have gained great popularity among investors. Also, there are numerous pulp molding machine manufacturers around the world. Especially, the pulp molding equipment in China and India are highly favored due to the lower price. While except for the low pulp moulding machine price, Beston can also provide you with the best service, such as the suitable pulp tray manufacturing business plan. Welcome to contact us!